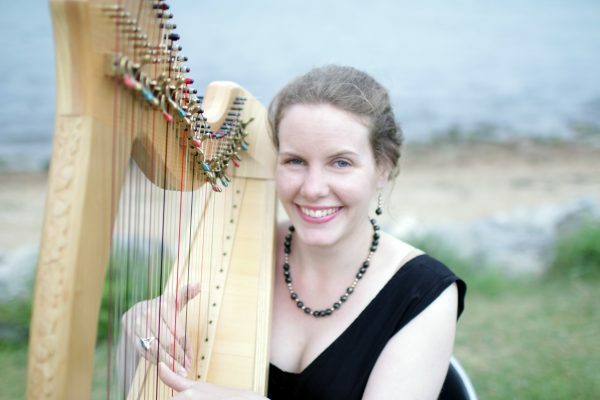 Stephanie has many years of experience of playing the Harp at weddings and has a wide repertoire of music including a classical, celtic and more popular music. From church, woodland burial or cremation, Stephanie is able to provide gentle harp or cello music for your loved ones funeral. 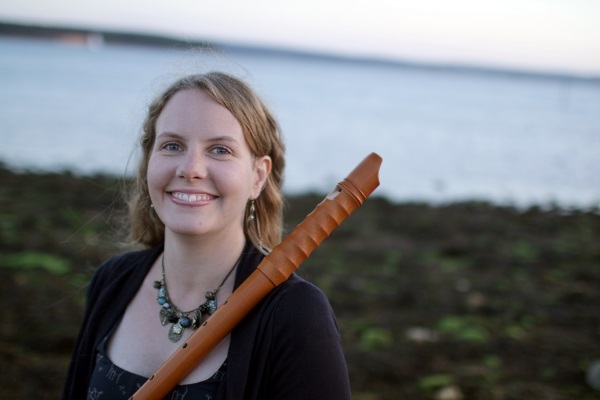 Stephanie enjoys teaching the Harp, Cello, Piano and Recorder to both adults and children of all ages and abilities. 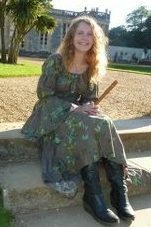 Having taught Harp, Cello and Recorder (with 100% ABRSM pass rate) for the past eight years, Stephanie has become adept at educating pupils of all abilities and ages. 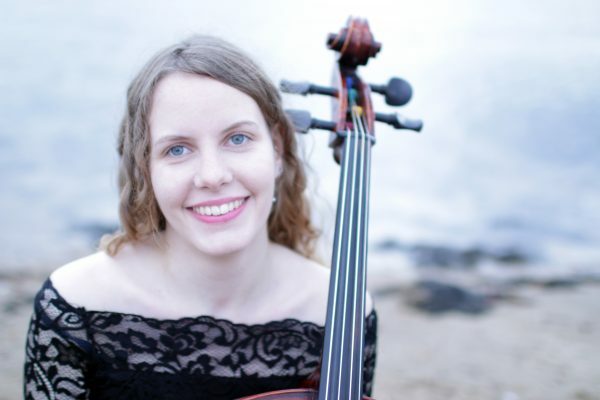 Alongside her teaching, Stephanie has performed for a wide variety of weddings, parties and special events, including The Great Hall in Winchester, Christchurch Priory and Lymington Sea Wall. Her music was also featured in the inaugural exhibition at the Millennium Dome.